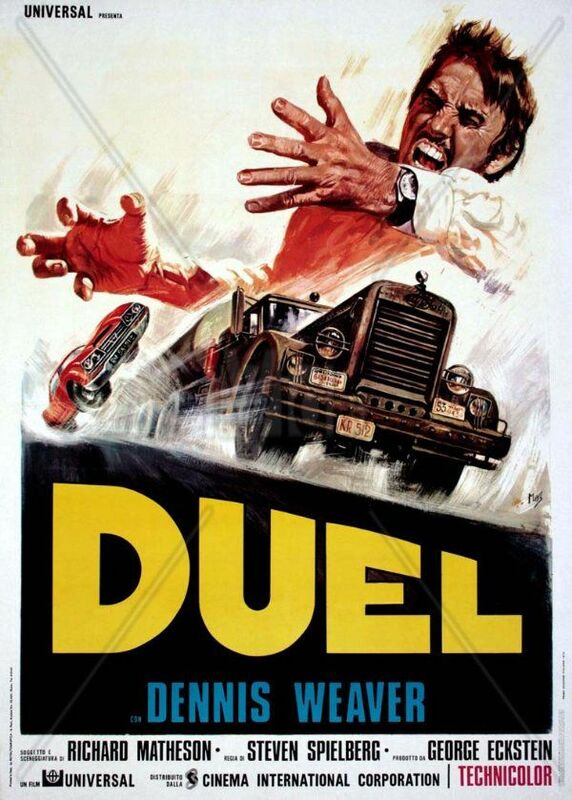 Duel is a really special movie. It was made for a tiny budget in an incredibly short period of time and directed by none other than, then unknown, Steven Spielberg. 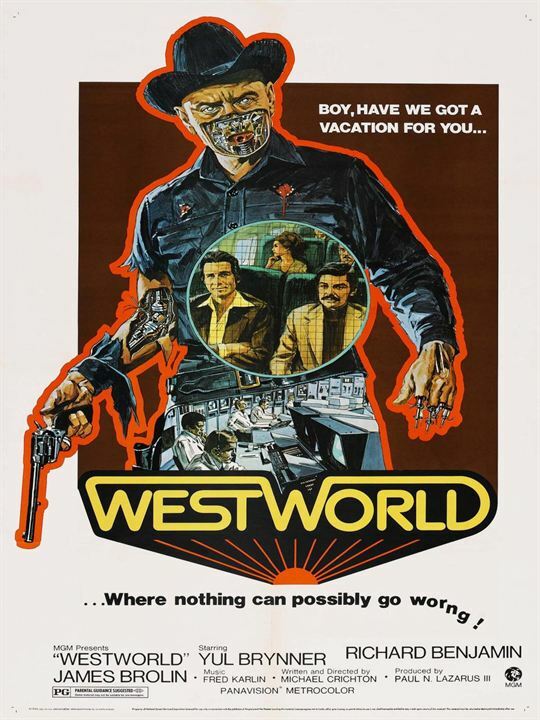 It’s also one of the only made for TV films to hold high acclaim. But what is it exactly that makes Duel so special? The concept? The filming and story telling? The acting? Its history? Short answer; all of the above. Dragonslayer is an impressive film. 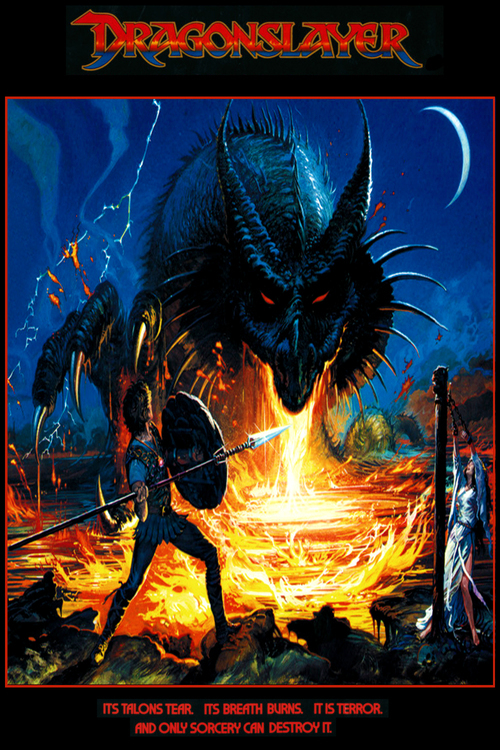 During the 1980s, there was a bit of a renaissance of Fantasy Films. 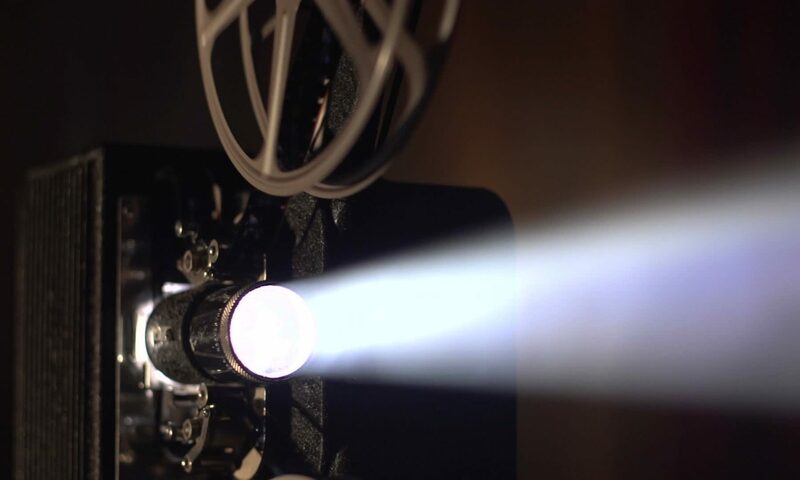 Though few of them were ever financially successful, films like The Never Ending Story, The Dark Crystal and Willow set the stage for the fantasy boom we’ve been experiencing since Peter Jackson’s Lord of the Rings Trilogy. Sadly, many of these films have faded over the years into obscurity. For films like Dragonslayer, that’s a special shame. This is the list of my 5 favorite Godzilla Movies. If you would like to delve deeper into my thoughts of each, click on the poster. Note that these movies are not listed in any particular order and may be updated at any time. 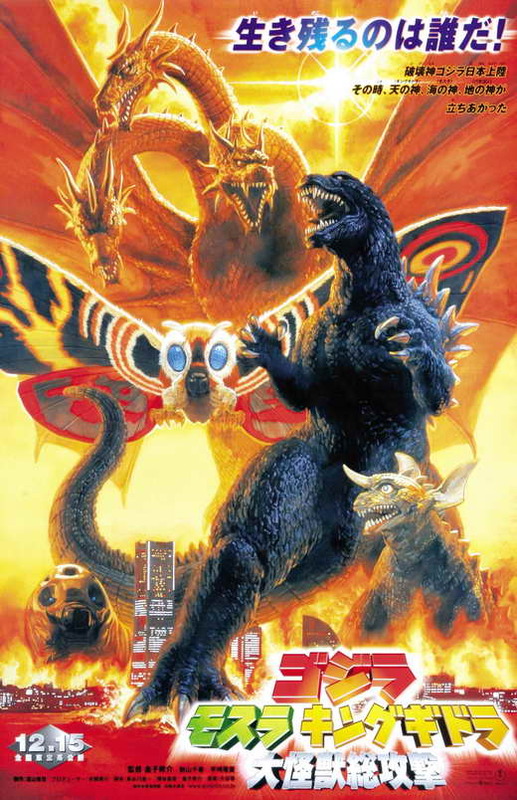 Godzilla movies often having a hard time standing out from the rest of the series, but Godzilla, Mothra, King Ghidorah: Giant Monsters All Out Attack has something special going for it. None other than the great Shusuke Kaneko, director of the fantastic 90s Gamera Trilogy, took the director’s chair for this one. 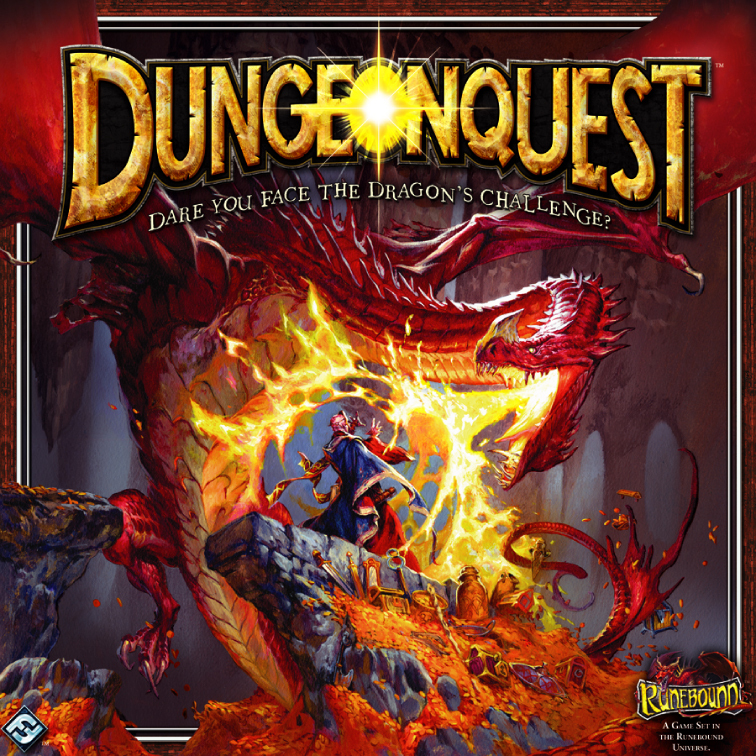 The result is a fantastically entertaining and engaging entry in the series. However, much like with Gamera, there were some major changes to the Godzilla lore along the way. Godzilla vs Hedorah is a special one. Over the long course of Godzilla’s career, there have been great movies, and terrible ones. Granted, many of the worst movies have their fans (sometimes including myself) but even they will admit that they are little more than guilty pleasures. Godzilla vs Hedorah, however, is different. Those who hate it regard it as one of the worst in the series while those who love it consider it one of the best. However, there’s one thing we can all agree on. Godzilla vs Hedorah is really really really strange. 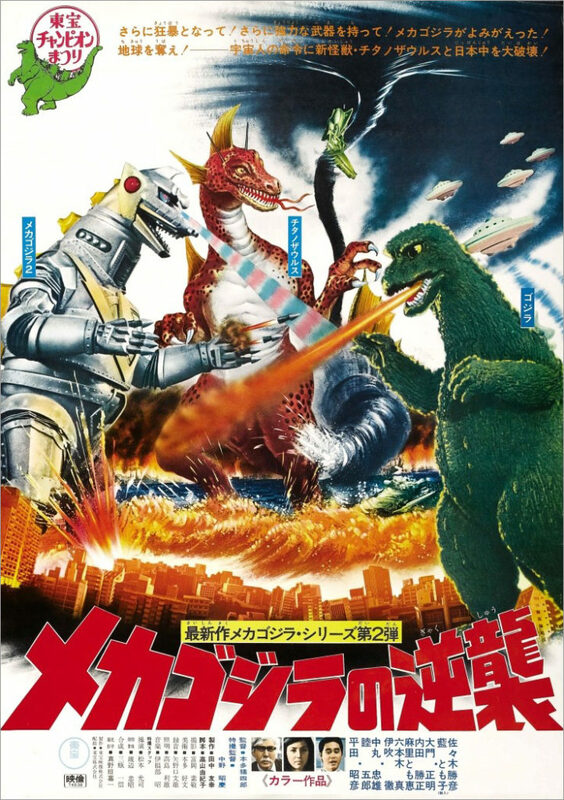 When most people talk about their favorite Godzilla movies, Godzilla vs Mechagodzilla (1974) is generally in the list. 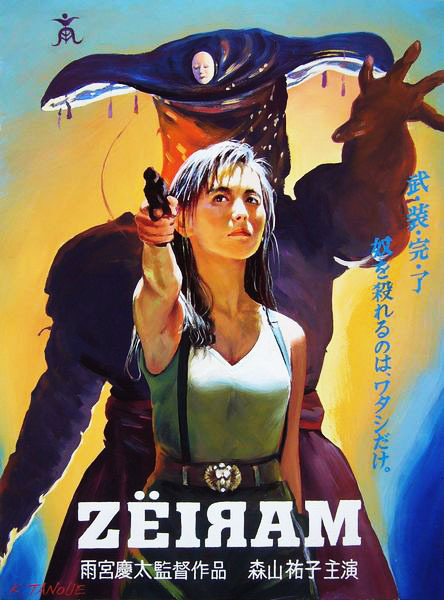 While I have absolutely nothing against that movie, and often quite enjoy it, I’ve always found myself more fond of its direct sequel, Ishiro Honda’s swan song, Terror of Mechagodzilla (1975). Longtime Godzilla fans may be surprised to learn that I consider Godzilla vs. SpaceGodzilla to be one of my favorites of the entire series. The reason for this is that, ever since the film’s original release back in 1994, it has not only been viewed as a below average film in the long running franchise, but is often ranked as one of the worst. 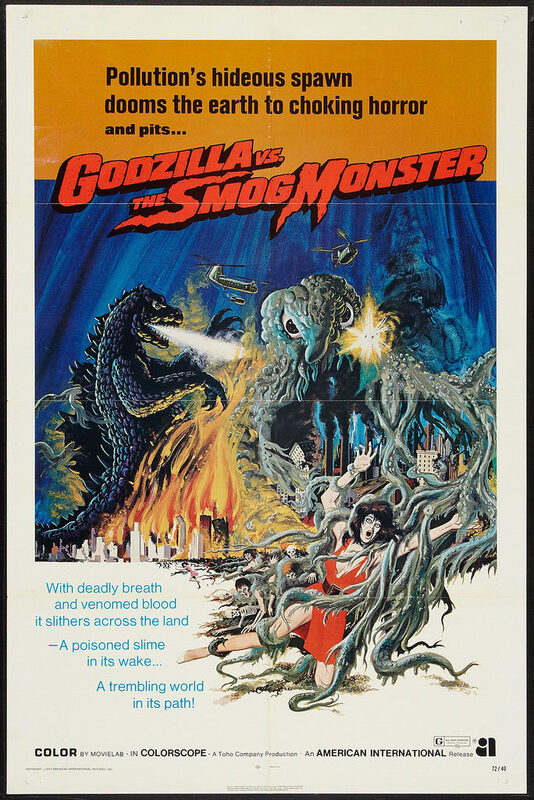 While I admit that the film is far from perfect, I simply don’t understand anyone putting this film in the same boat as, say, Godzilla’s Revenge or Godzilla vs Megalon even though it often is. 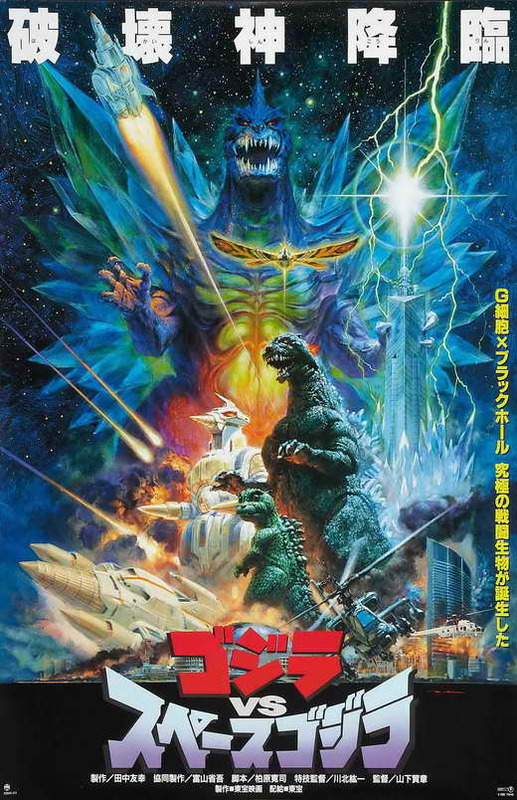 For me, however, Godzilla vs. SpaceGodzilla is incredibly entertaining with many strengths that many fans seem to overlook.